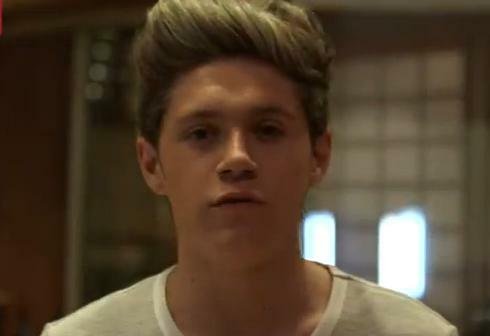 Niall Behind The Scenes “Little Things” Video Set! 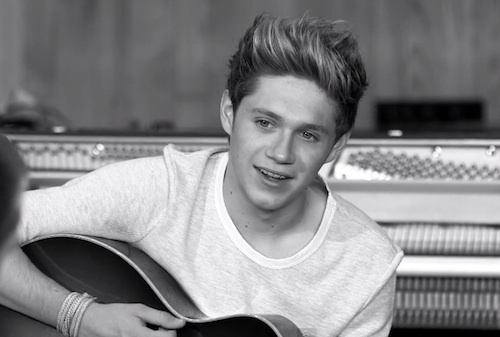 UNLOCKED - Check out Niall as he takes us behind the scenes of the "Little Things" video set! One Direction have landed their second UK number one single with 'Little Things'. The Ed Sheeran-penned ballad is the second to be lifted from their new LP Take Me Home, which has also entered at number one this week, giving the group a UK chart double. Take Me Home's first single 'Live While We're Young' also climbs back up 11 places to 26! One Direction have premiered their new music video online. The boyband will release 'Little Things' as the second single to be lifted from their upcoming album Take Me Home. 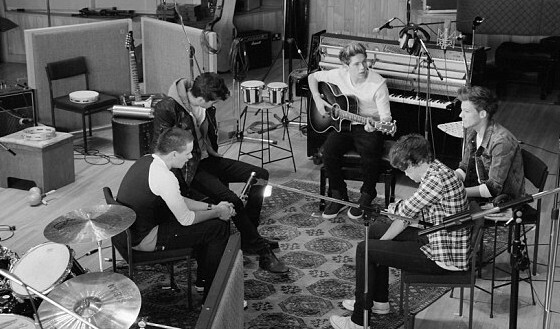 The accompanying music video sees the group performing the track in the recording studio, while Niall Horan, Liam Payne and Louis Tomlinson play the guitar. 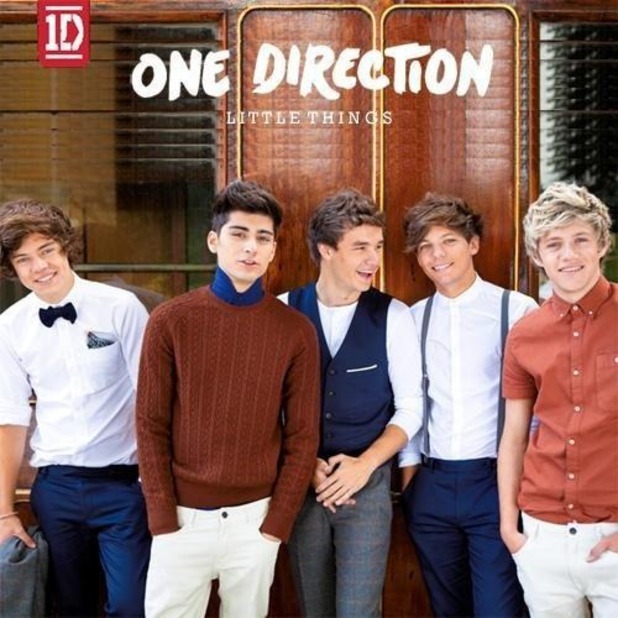 'Little Things' serves as the follow-up to their recent worldwide hit 'Live While We're Young' and was written by Ed Sheeran. The singer-songwriter has also co-written a track called 'Over Again' for One Direction's new album. One Direction's second studio album Take Me Home will be released in the UK on November 12 and a day later in the US.